Today we've been sent The New Coast's stunning début track, "Lost In Love". It's a euphoric affair that is the right balance of Bastille, Imagine Dragons and London Grammar. Laced with tropical guitars, epic vocals it can easily kick start your Monday, and I tell you what, it has for me! 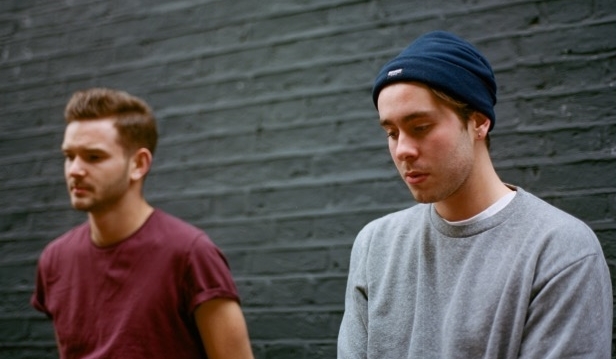 The New Coast is the moniker of East London duo Nick Blyth and Chris Cheater, who started this project after a mutual love of American cinema and pop culture, The New Coast have certainly created their own sub-genre Indie-pop here, and they sound like a band to be keeping a serious eye on in 2016!